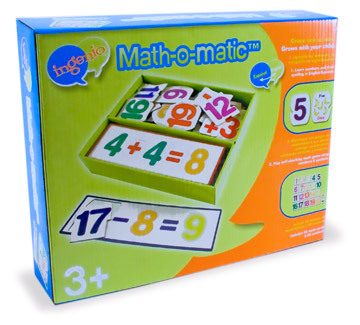 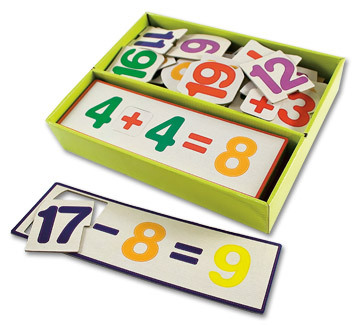 A fun new puzzle game to learn numbers and math concepts! 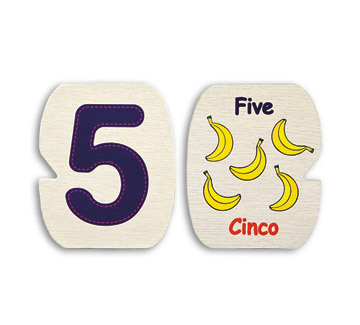 Learn numbers (from 1-20) and their spelling in English/Spanish. 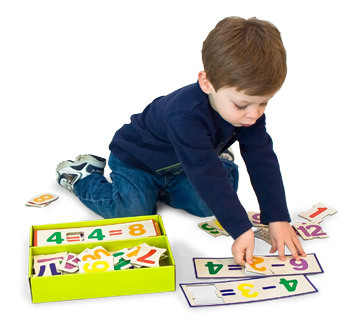 Play self-checking math game using numbers & symbols - Learn number sequencing, addition, subtraction, multiplication and division.